Gladwyn “Moe” Ming was a man with an ambitious idea. He wanted to own and operate his own night club business. He became involved in the business in 1970 along with friends Charles Burgess and Victor Paris. They purchased a small area of space and opened a Bar located upstairs to the well-known Green Gables located on Court Street. A street at that time which was known for some savory characters. This did not deter the partners. They were like chief cooks and bottle washers. They did everything from being managers to porters nothing was left to chance. Gladwyn “Moe” was determined that his dream would evolve into something worthwhile. From that small bar room area he worked along with his partners and the business flourished. Several of his friends became key members supporting the business. He was a family man and well-travel ed and no doubt his experiences was put to good use in the business. After many years of hard work and lots of improvements and additions to the establishment the business was booming and it evolved into what is known today as the Spinning Wheel night club. No doubt it has had its ups and downs but it has become a trade mark place on the sight of Court Street. 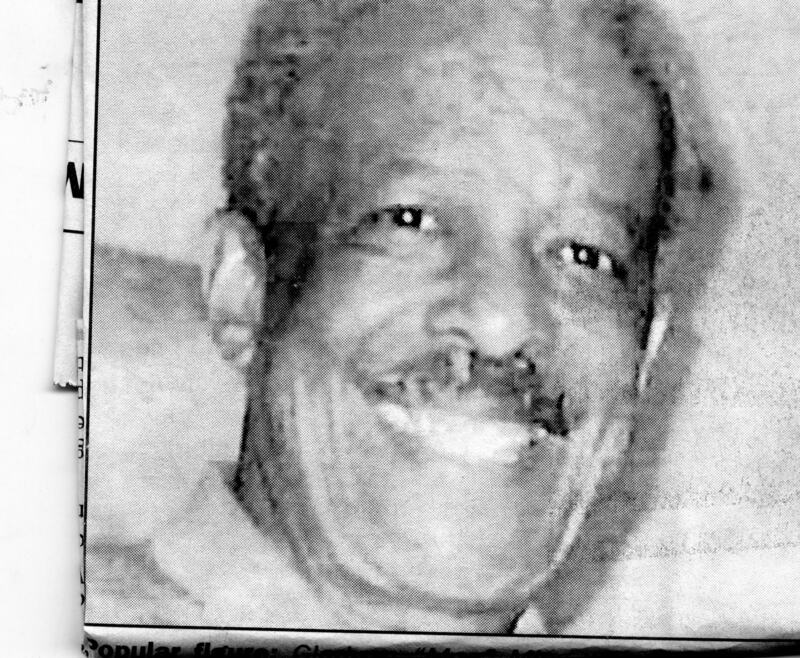 Upon his passing Gladwyn “Moe’ Ming left a great legacy and a high standard for his mentors to follow.